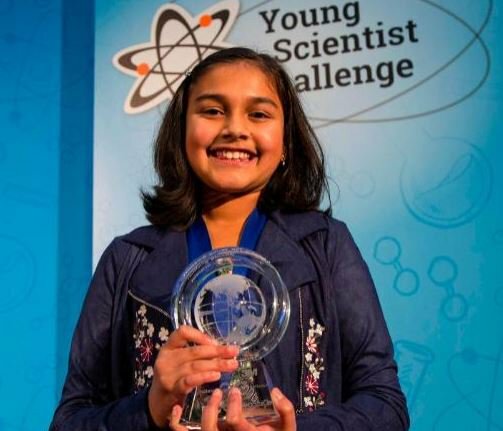 Gitanjali Rao, a seventh grader from Colorado, has been awarded the title of “America’s top young scientist” for designing a compact device to detect lead in drinking water, which she believes can be faster and cheaper than other current methods. 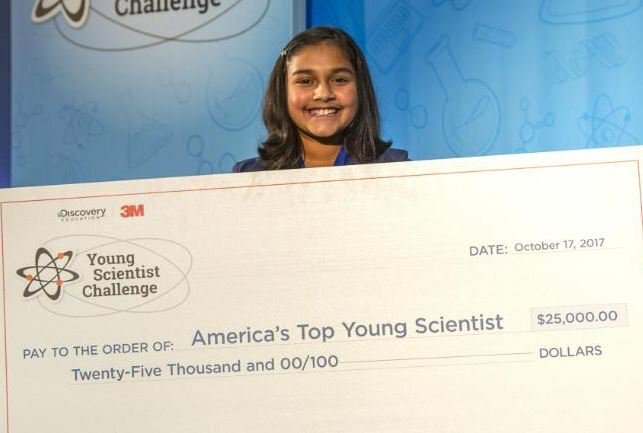 Rao who attends the STEM School in Highlands Ranch, Colorado, originally submitted the idea to the Discovery Education 3M Young Scientist Challenge, an annual youth science and engineering competition for middle school students in the US, inaugurated in 2008. She was awarded a 3-month mentorship with Kathleen Shafer, a research specialist who develops new plastics technologies: “Gitanjali’s concept was at a very early stage at the beginning of our mentorship. She had thought of this idea earlier this year, only a few weeks before the submission deadline,” Shafer said.